MEMPHIS, Tenn. May 9, 2017 -- TruGreen, the nation’s leading professional lawn care company helping people live life outside, is expanding its expert service offerings with the launch of TruGreen Mosquito Defense to help homeowners combat mosquitoes and help protect their families. 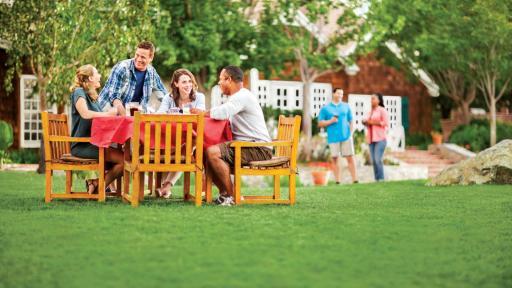 As the weather gets warmer, these backyard invaders can prevent homeowners from reaping the benefits of living life outside. 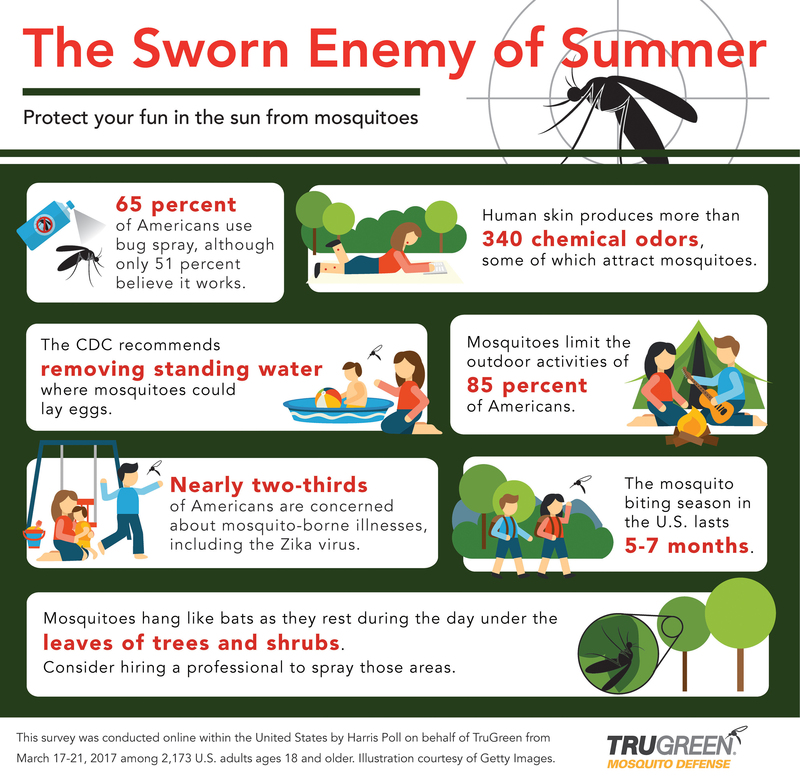 According to a recent online survey conducted by Harris Poll on behalf of TruGreen, among over 2,000 U.S. adults, 85 percent of Americans say that mosquitoes limit their or their family’s outdoor activities during the months they’re most active. 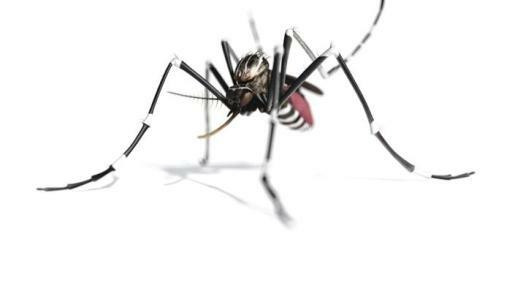 The same survey also found that nearly two thirds of Americans (64 percent) are concerned about protecting themselves and their family from Zika or other mosquito-borne illnesses. 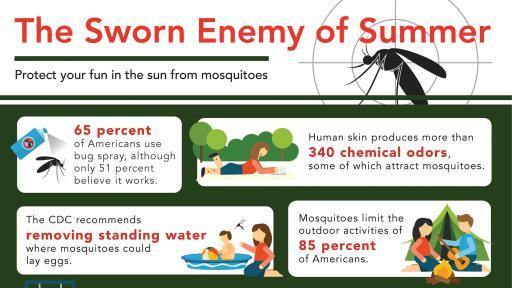 Furthermore, 65 percent of Americans use bug spray on themselves/their family to combat mosquitoes outdoors at home and though it’s the top response for preventative measures, still only half (51 percent) say it is most effective at preventing mosquitoes from biting outdoors at home. Since mosquitoes lay their eggs near water, empty and scrub, turn over, cover or throw out any items that hold water like tires, buckets, planters, toys, pools, birdbaths, flowerpot saucers or trash containers once a week. Tightly cover water storage containers (buckets, cisterns and rain barrels) so mosquitoes cannot get inside to lay eggs. Use an outdoor insect spray or professional service to kill mosquitoes in areas where they rest, including trees, shrubs, mulched areas and all types of ground cover. 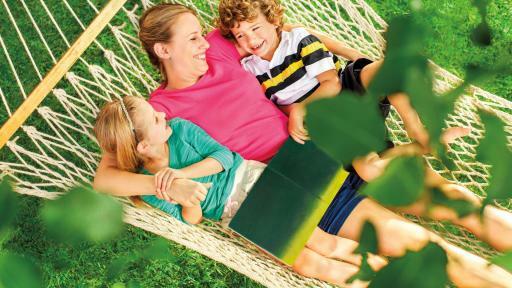 TruGreen is offering initial treatments of Mosquito Defense for $39.95. For best results, TruGreen recommends monthly treatments. For more information, please visit: TruGreen.com/mosquito. 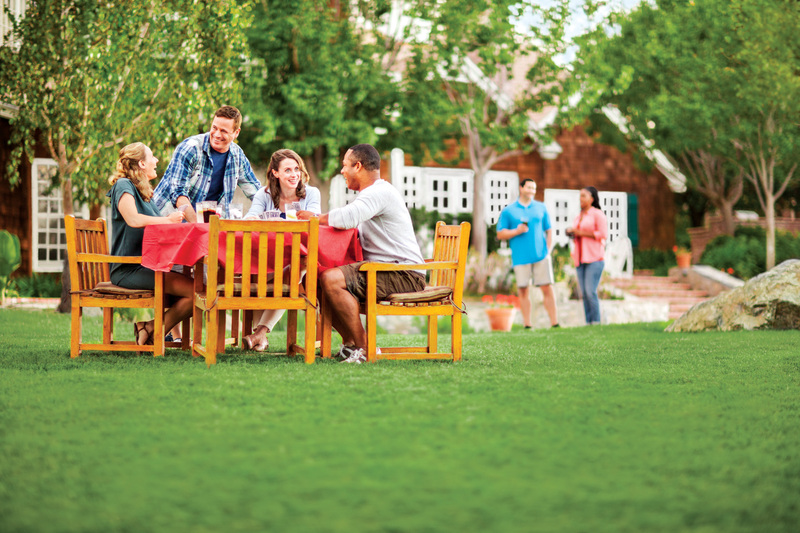 For lawn care tips, sweepstakes and giveaways, follow TruGreen on Twitter, Facebook, Instagram and Pinterest. The survey was conducted online within the United States by Harris Poll on behalf of TruGreen from March 17-21, 2017 among 2,173 U.S. adults ages 18 and older. This online survey is not based on a probability sample and therefore no estimate of theoretical sampling error can be calculated. For complete survey methodology, including weighting variables, please contact trugreen@mslgroup.com. Memphis, Tenn.-based TruGreen is the nation’s largest lawn care company, serving more than 2.3 million residential and commercial customers across the United States with lawn, tree and shrub care. 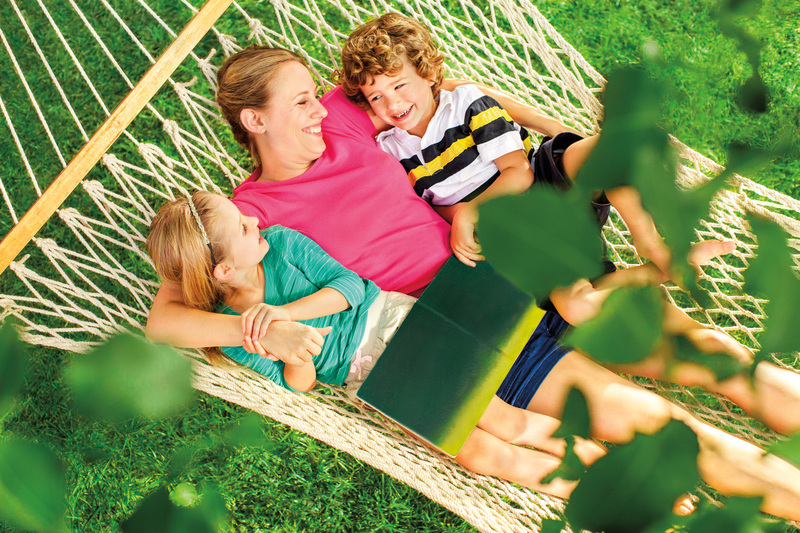 TruGreen believes more life should be lived outside and is committed to providing a beautiful lawn to serve as the foundation for outside experiences and lifelong memories. 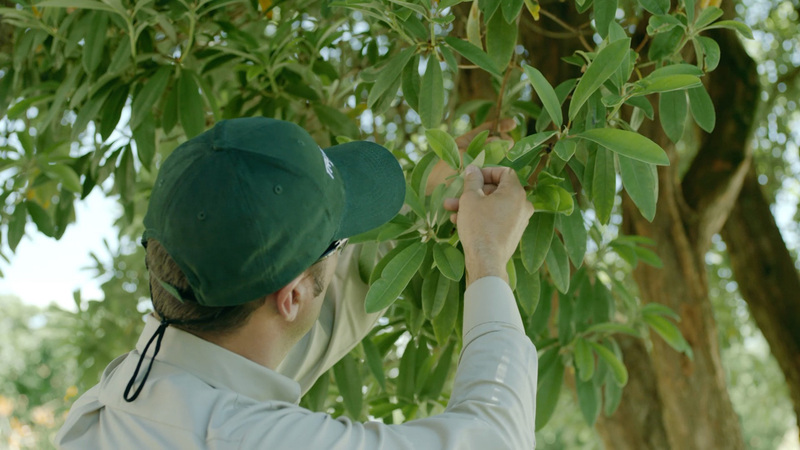 As the leader in the professional lawn care industry, TruGreen helps define responsible lawn care practices, conducts industry-leading education and training for our people, pioneers new application technologies and educates our customers on proper mowing and wise-use watering techniques. Today, there are approximately 260 TruGreen lawn care branches in the United States and Canada, plus about 35 franchise locations. Go to http://www.TruGreen.com or http://www.facebook.com/TruGreen for more information about TruGreen. *Residential Mosquito Free Guarantee Disclosure: Guarantee applies to full plan customers only. *Commercial Mosquito Free Guarantee Disclosure: Guarantee applies to full plan customers only. Free re-service only applies between applications with the purchase of four or more applications.